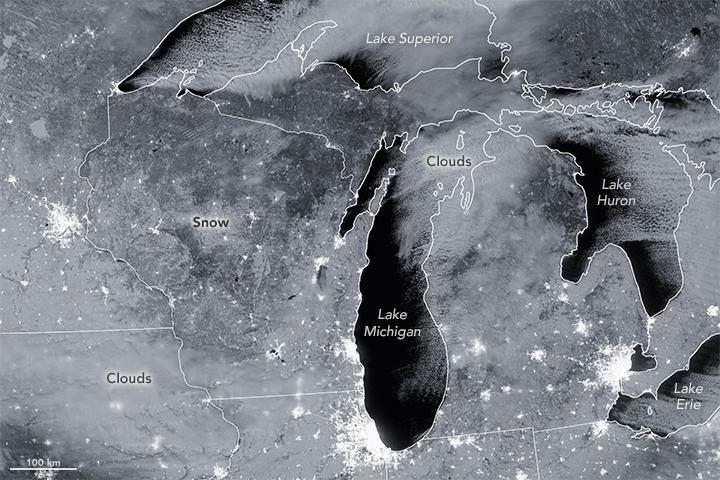 The image also shows cloud streets over Lake Huron and Lake Superior. The parallel rows of clouds "are created by cold, dry air blowing over a lake and accumulating water vapor," NASA says. Tuesday, a coalition of Great Lakes organizations sent a notice of intent to sue the U.S. EPA. 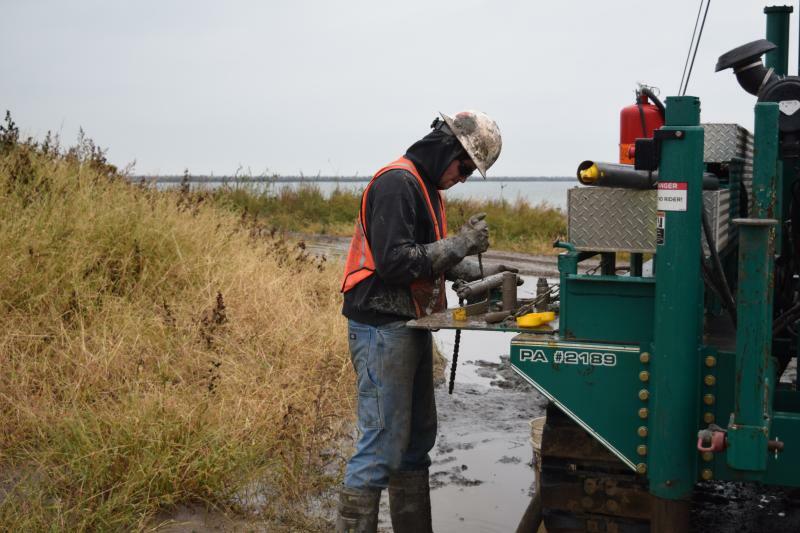 They say the agency isn’t moving fast enough to clean up Lake Erie. 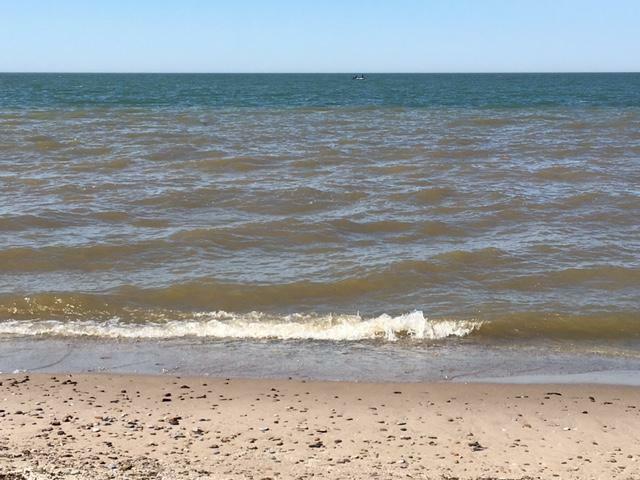 The filing from conservation, environmental, and boating groups is the latest effort to designate western Lake Erie as an “impaired” body of water. After 2012’s Hurricane Sandy, the breakwater on Cleveland’s east harbor suffered $31 million dollars worth of damage. Now that breakwater is back to full strength, with concrete blocks to prevent storm damage from happening again. Cleveland’s project involves 4400 feet of dolosse, concrete blocks shaped like a T and meant to deflect waves. Lt. Col. Adam Czekanski with the U.S. Army Corps of Engineers Buffalo District says the damage from Hurricane Sandy resulted in the District’s largest repair project. 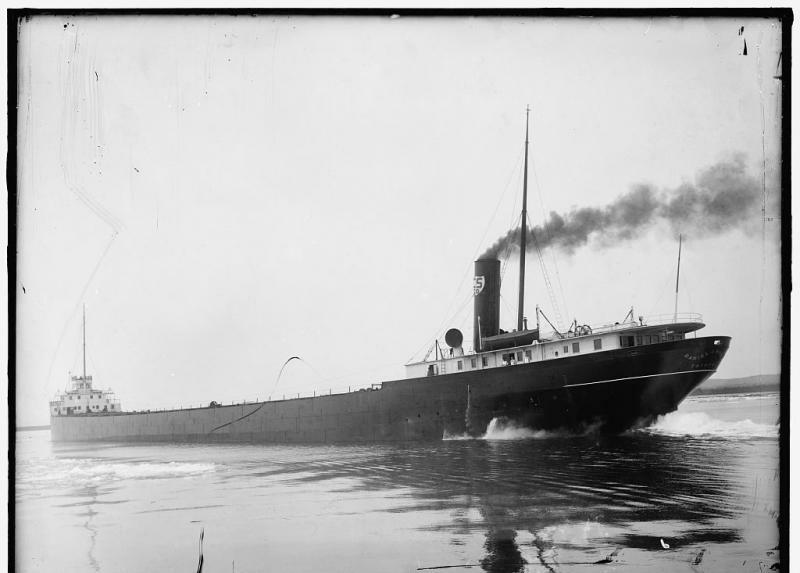 Fifty years ago today, the freighter Daniel J. Morrell split in two and sank amid a storm on Lake Huron. Only one of the 29 crew members survived. And as the Buffalo News recounts, Dennis Hale was haunted by guilt for years. He died in 2015.